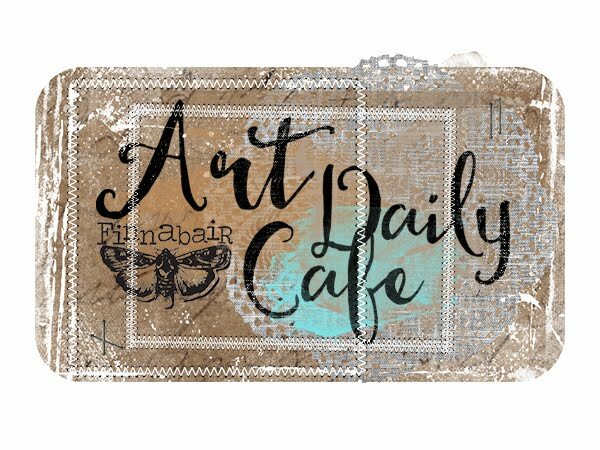 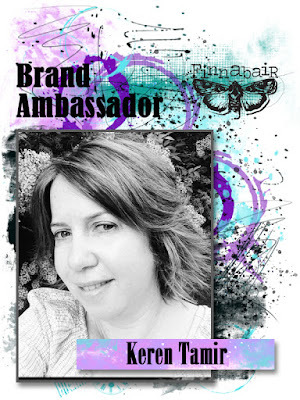 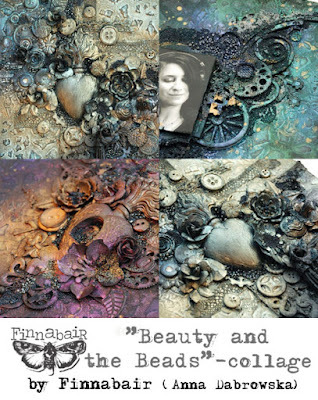 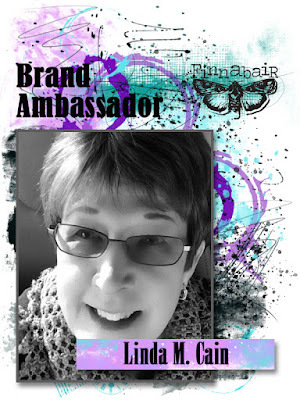 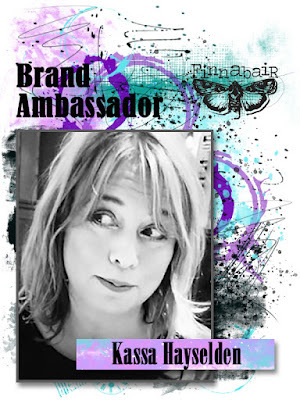 Are you interested in hosting Finnabair classes? 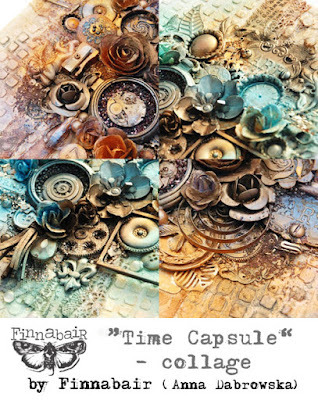 Email me: finnabair.contact@gmail.com and discuss terms and conditions! 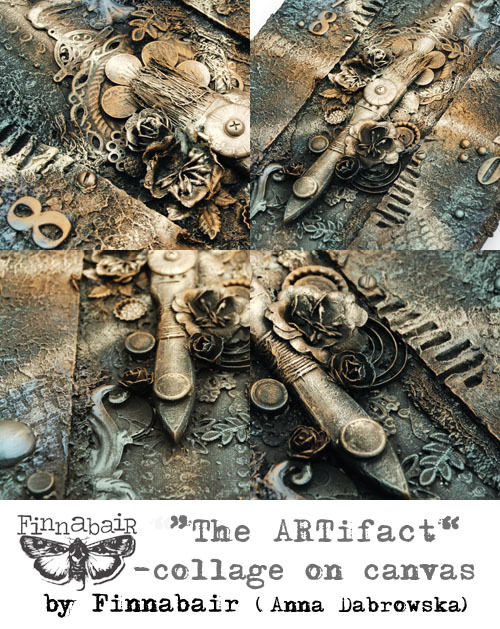 8-9 June 2019 - Classes at AFTH, UK - bookings here! 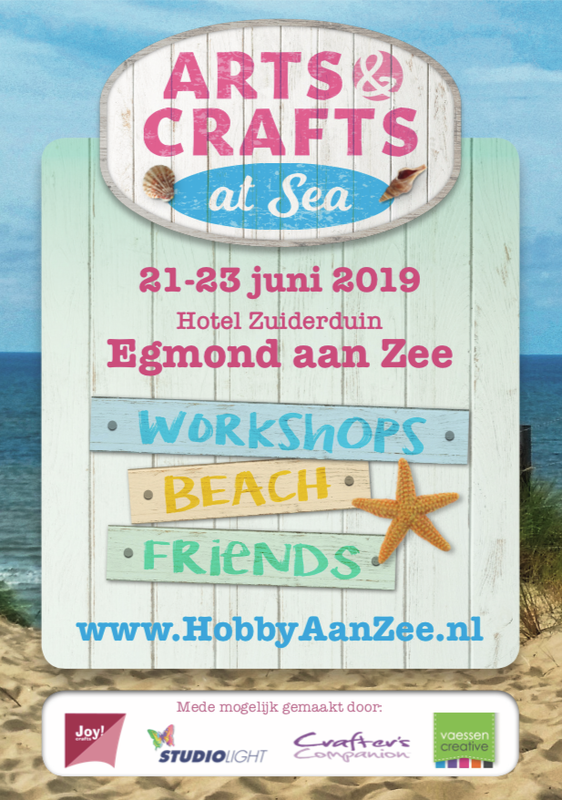 21-23 June 2019 - Arts & Crafts at Sea, The Netherlands - bookings here! 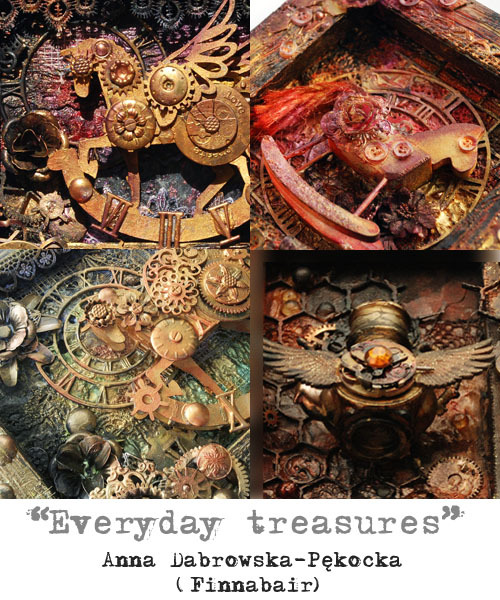 7-8 September 2019 - Classes at creARTive-corner, Munich, Germany - bookings here! 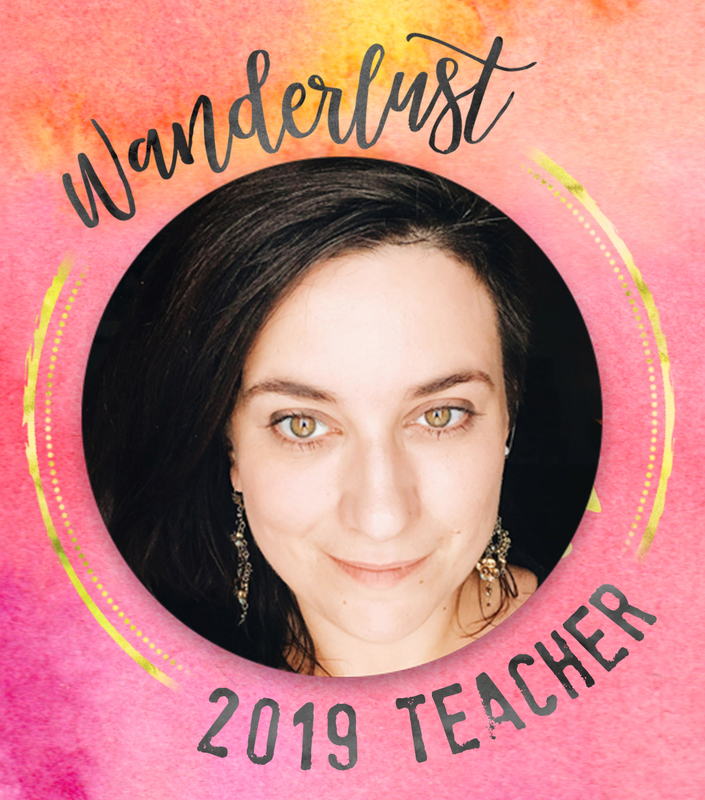 21-22 September 2019 - Classes in France - more info soon! Clock Keepsake - altered clock frame with beautiful colours, textures and rusty details. 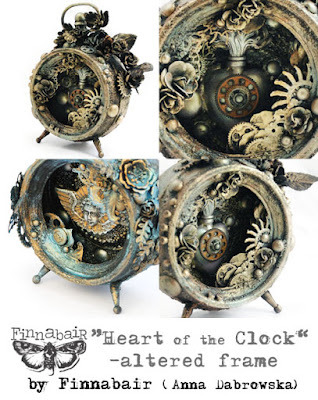 During this class we will be working on inside and outside of the metal clock frame. 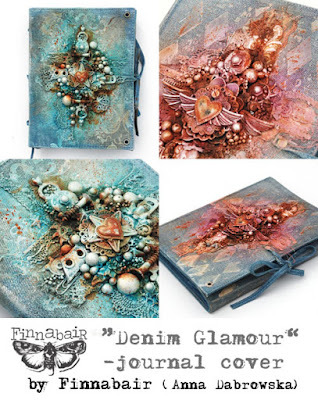 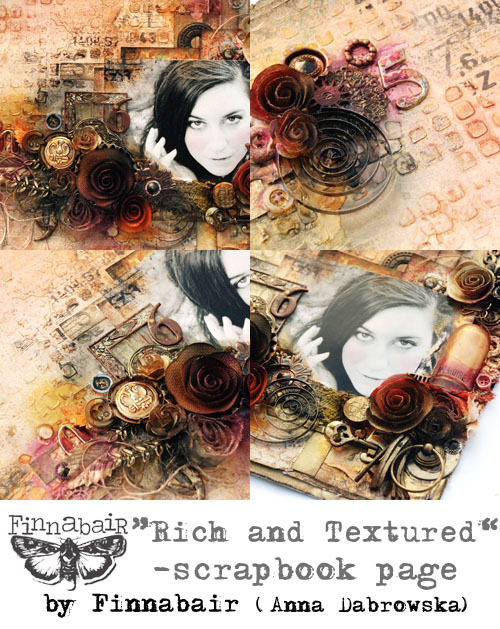 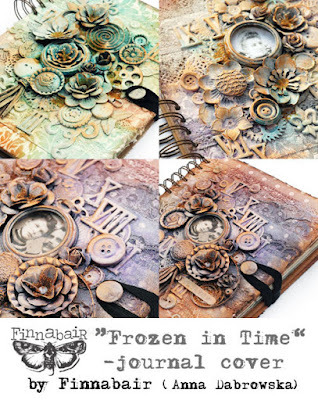 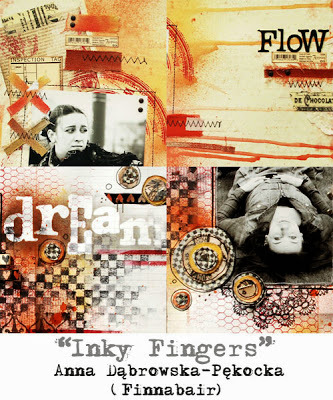 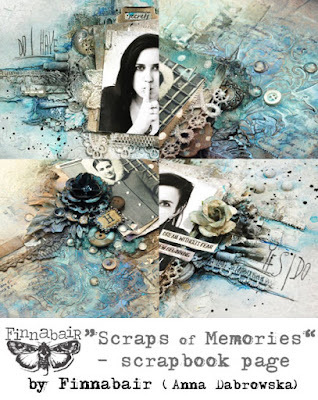 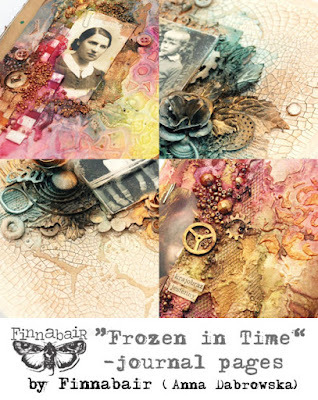 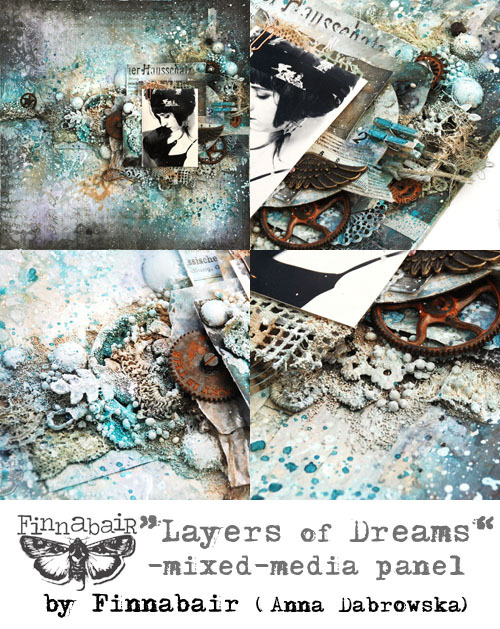 We will focus on altering techniques which will make your project beautiful and unique - adding details, textures and colours using popular range of art mediums from mixed-media collection by Finnabair. 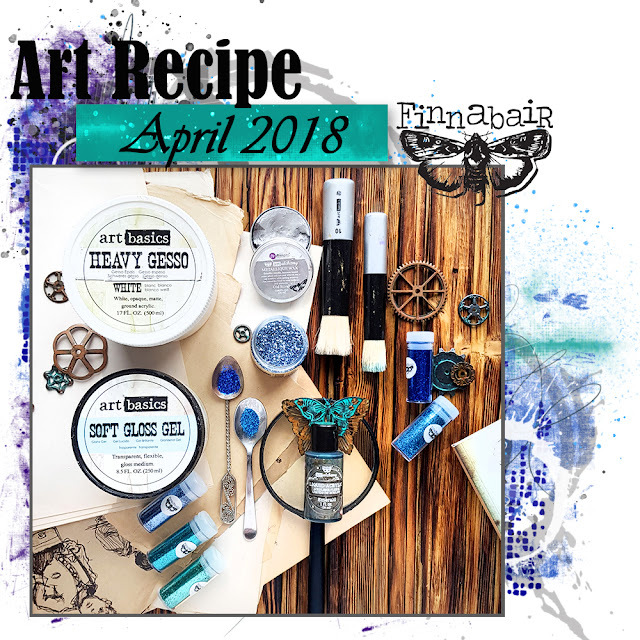 You will have a chance to try such products as soft and heavy gels and texture pastes in composition with Art Ingredients and a range of Art Alchemy paints. Together we will build our projects step-by-step and and you will see that presented techniques are very versatile and be easily used on many other projects such as collage or journal pages. 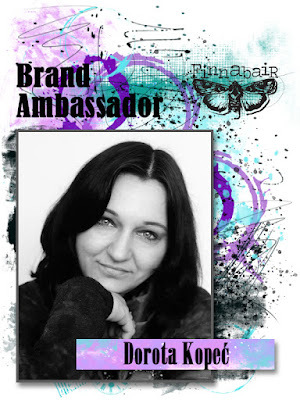 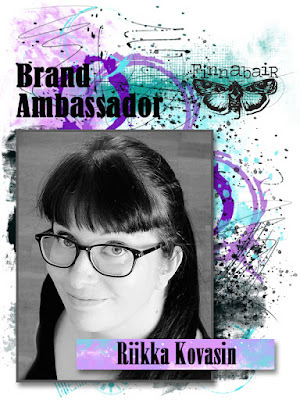 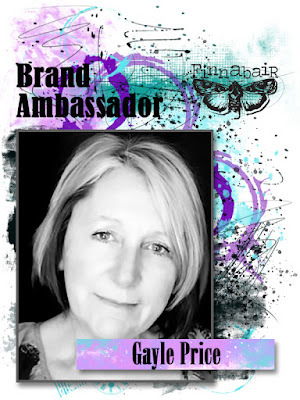 I'll share my experience with you and try to give you plenty of information about tools and products used. 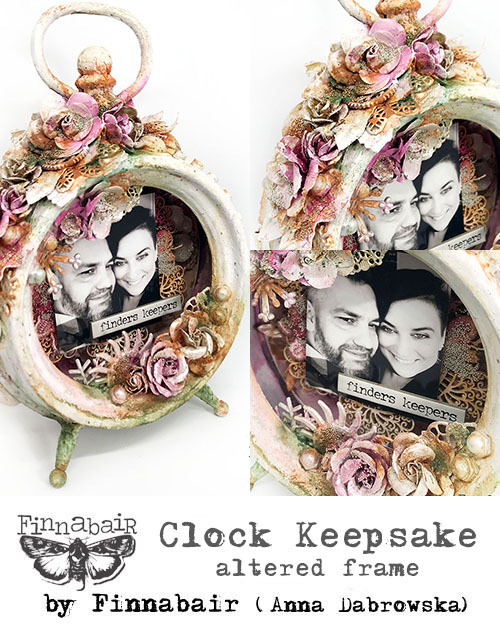 "Clock Keepsake" is an exciting to dive into world of 3D mixed-media and altering, working with pastes, paints and art ingredients of different kinds. 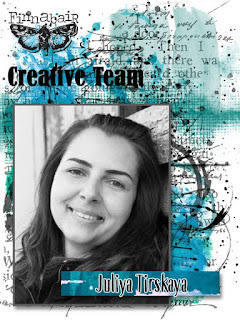 Teacher will provide all the paints, mediums and elements needed. 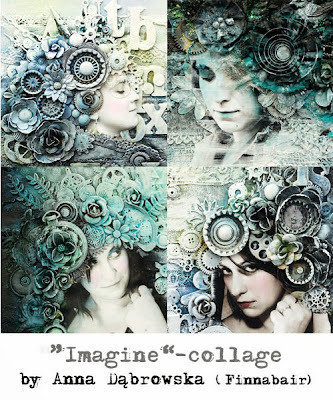 This class is suitable both for advanced and beginning students. Moonlight - almost unreal, beautiful double canvas collage based on textures, clusters of elements, dark background and non-conventional painting! 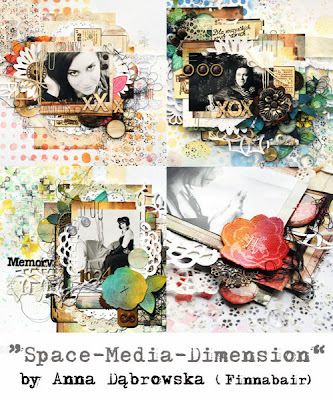 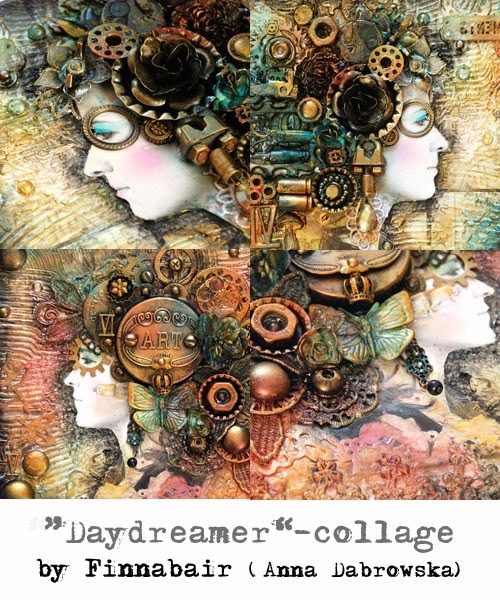 Have you ever dreamed about making your own mixed-media landscape collage? 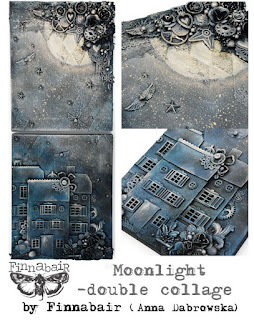 During this class you can try it - step-by-step we will build all the layers and textures to build our small towns and villages out of chipboard elements, create the look of moonlight and stars on the night sky… all that getting a lot of useful tips and inspirational techniques which you can apply to many future projects! 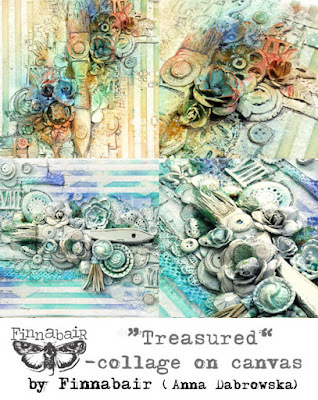 We will be using a range of products from my Art Basics, Art Extravagance and Art alchemy lines including gesso, pastes, gels and wax - our main colour substrate in this project! 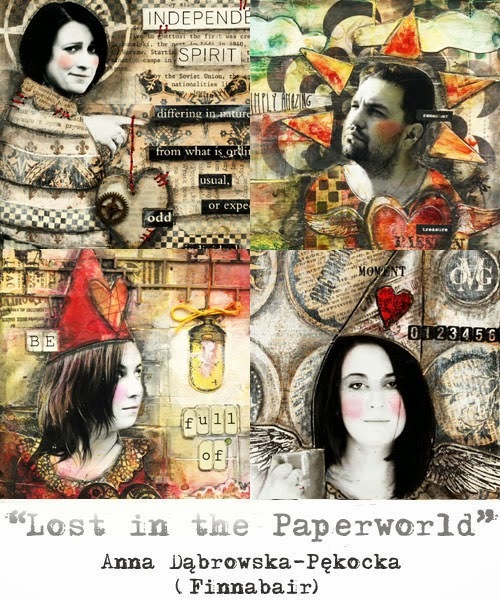 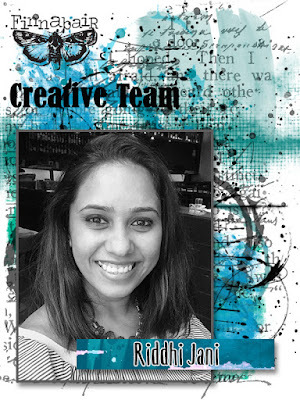 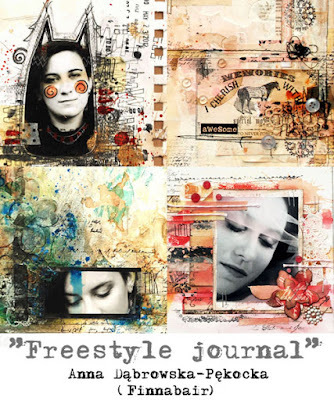 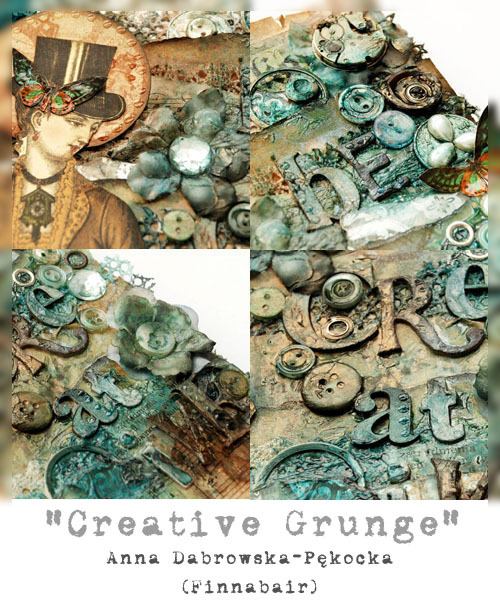 This project is not only a great way to jump into world of mixed-media but also create a blog, breathtaking statement piece for your home or studio. There is not a single touch of paint on this project - this large, beautiful collage on canvas is all about the rust, paint and metallic look! 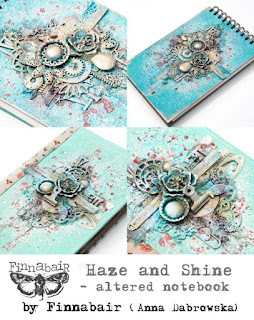 What a great way to try many techniques at once: building some truly dimensional, intriguing composition, using two amazing and unique Art Extravagance sets: Rust Paste and Patina Paste and finally finish it all with really beautiful (and user-friendly!) Metallique Waxes. 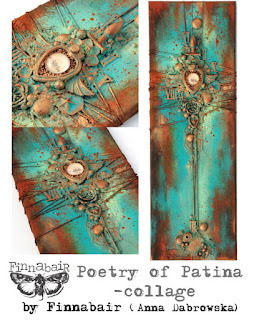 Poetry of Patina is an amazing, statement canvas with a great range of innovative products on basis of some good mixed-media techniques - which can be easily used on many other projects such as home decor and altered objects or journal pages. 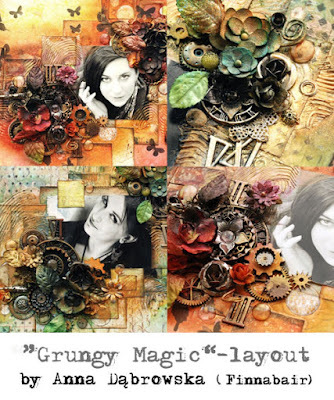 Rust Painted - Large collage on canvas with tons of beautiful details, layers, rust and sparkle. 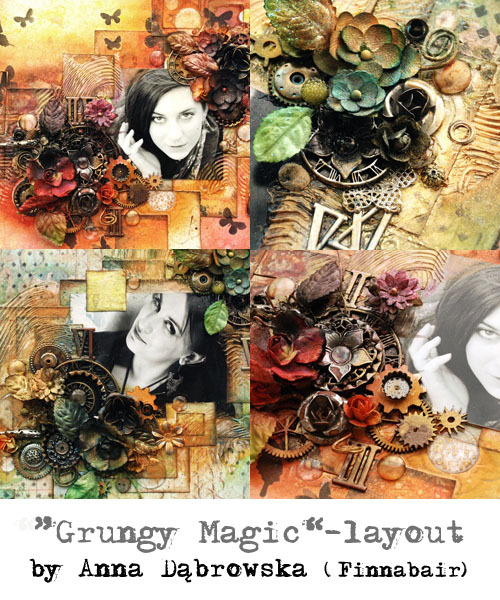 During this class you will not only try building, rich, dimensional composition but also take the advantage of the negative space which will help your composition really catch the eye. Step-by-step we are going to build all the layers using a great selection of elements and embellishments and we will try different art mediums: Art Basics, Art Alchemy, Art Ingredients and more - selection of gels, gesso, acrylic paints and really unique effect of Rust Paste. 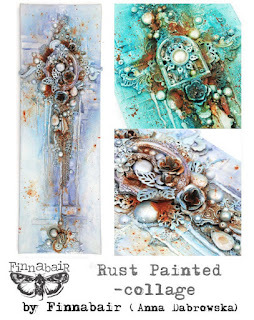 Rust Painted may be done in a wide range of colours and it may be easily turned into composition with a small photo. 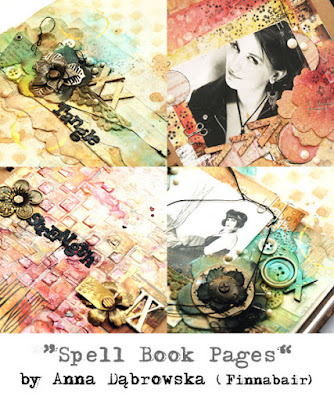 All the techniques can be easily used on many other projects such as home decor and altered objects or journal pages. 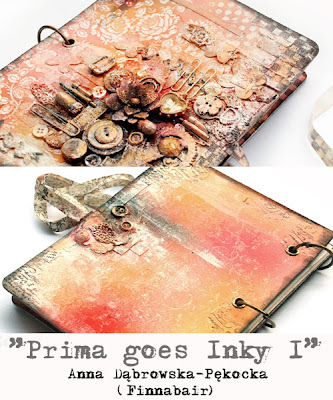 All the elements, paints and mediums are provided – this project is suitable both for advanced and beginning students. Real mixed-media feast of transparency, textures, eye-catching elements and beautiful, rich metallic colours! 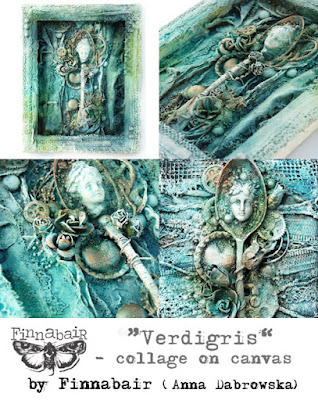 This project is a great way to try working with gesso and different kinds of gels from our Art Basics range, building a dimensional, baroque composition including an altered object and tons of intriguing details and finally painting and rubbing on the colours of your choice from my Art Alchemy line to create one-of-a kind, breathtaking collage. 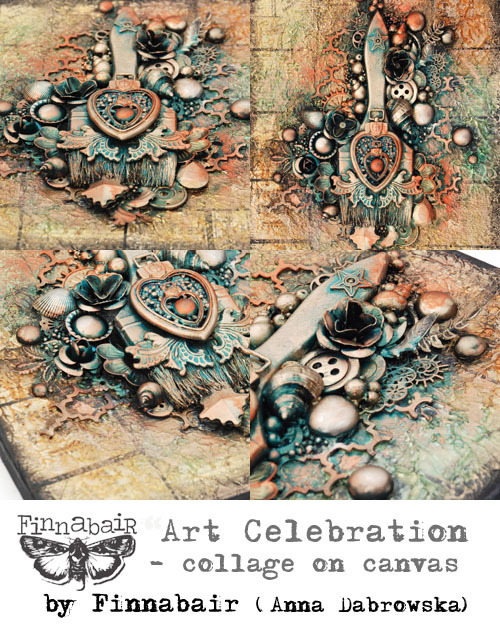 Many ideas, tips and techniques combined with a lot of creative freedom - all that and more is included in this fantastic Art Celebration! 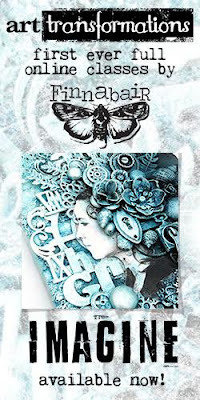 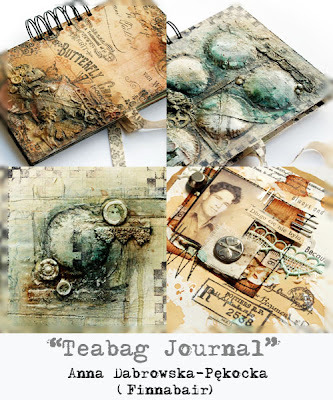 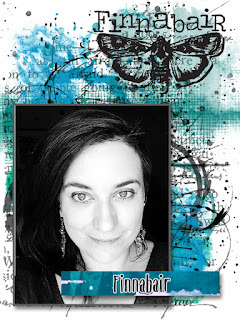 All the techniques presented in this class can be easily used on many other projects such as home decor and altered objects or journal pages. 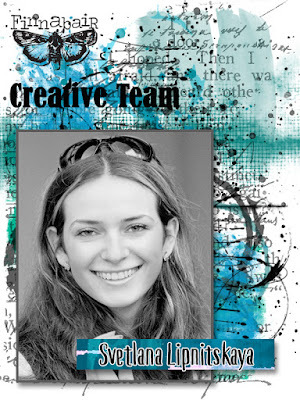 All the elements, paints and mediums are provided – this project is suitable both for advanced and beginning students. 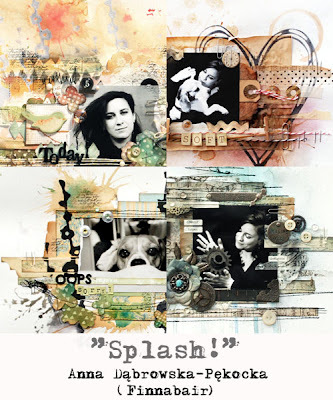 Inspiring harmony between the negative space, texture, sprays and splatters – all that can fit on one project which will be the journey into the world of dimension and colour. 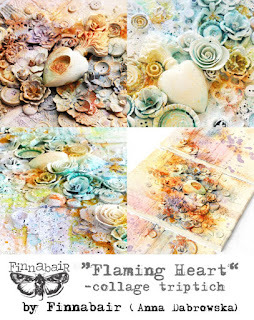 “Flaming Heart” is a great chance to clean your head and keep your hands busy… simply follow your intuition and enjoy the process of building layers, glueing, spraying and painting. 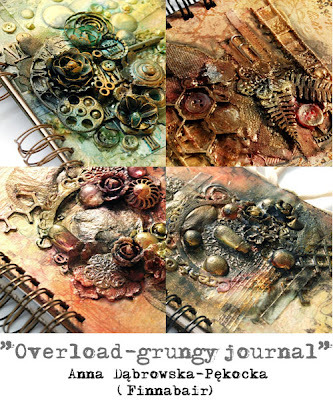 This class is not only the chance to try a bit different way of composing and organising your project but also finding a way of using the supplies we all have somewhere close in our reach: in our studios, kitchens, garages, gardens… with the presented techniques, all these options are possible…and there is a high chance you will never throw away a piece of plastic, metal or fabric away! During this full day class, we will build the project together from the bottom to the top – I will do my best to break the process into easy to follow steps. We will try different art mediums from all of my Lines including White Heavy Gesso, Modeling Paste or Heavy Body Gel, White Sand Texture Paste, new Art Alchemy Metallique Paints, Mica Powders, Micro Beads and Art Stones and more! 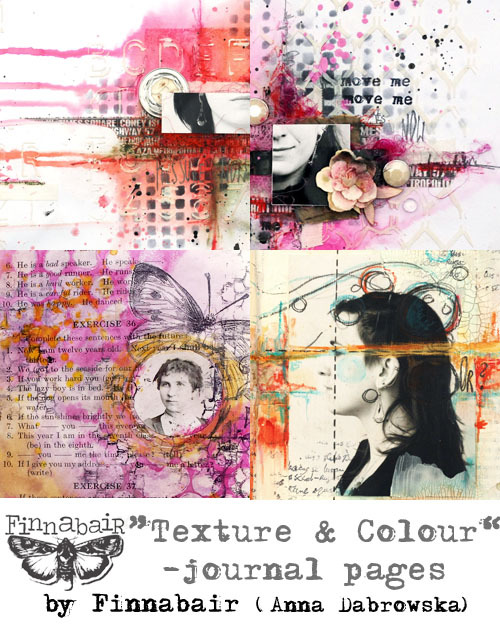 You will have a wide choice of finishing possibilities and colours to choose – we will use coloured sprays but also water-soluble crayons, acrylic paints, and mica powders. 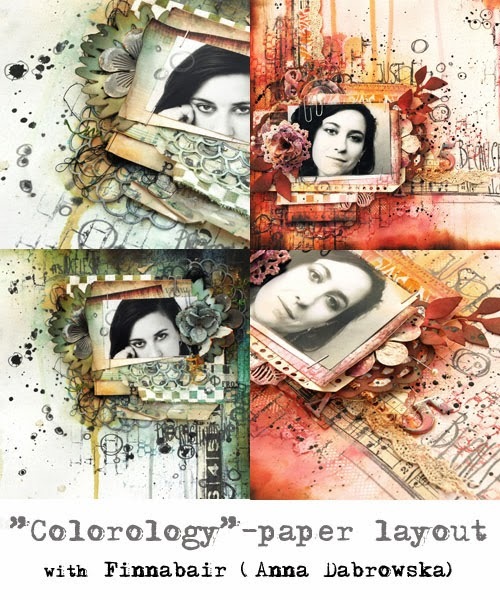 Ready to try to go for more feminine, delicate and romantic mixed-media look? 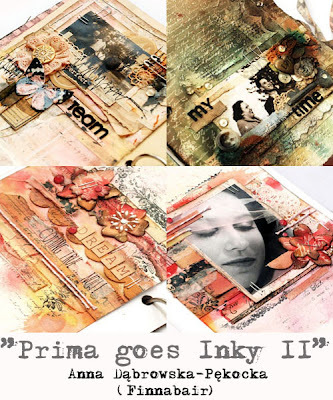 This vintage inspired class may a perfect way to start! 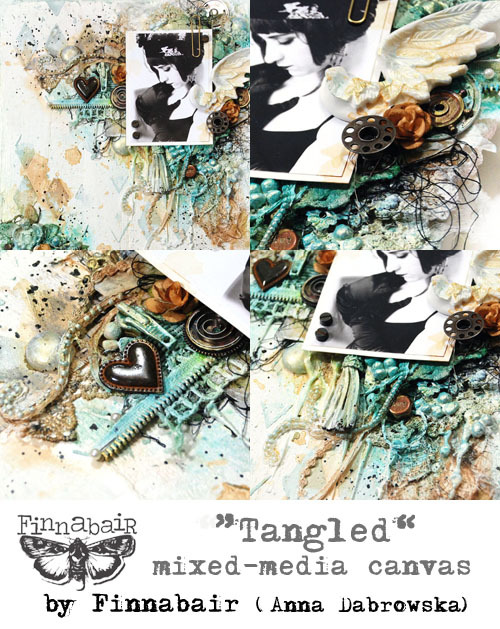 "Tangled" is a mixed-media class focused on building textures, creative layers and using lots of bits and pieces which may be considered as simple, plain or not eye-catching such as scraps of papers, fabrics, twines and thread in composition with embellishments and all range of art mediums to create unique, vintage inspired look. We will add finishing touches using Art Ingredients such as Art Pebbles, Art Stones and more and highlight the composition using beautiful and delicate Art Alchemy Opal Magic paints. We will build our own texture pastes and play with stencils and wet techniques including gesso and spray or watercolour. "Tangled" is a great chance to try techniques which you can easily apply to other projects and get the experience in creating your own mixed-media canvas from the bottom to the top, with the process broken into easy to follow steps and all the tools and mediums explained by the teacher. 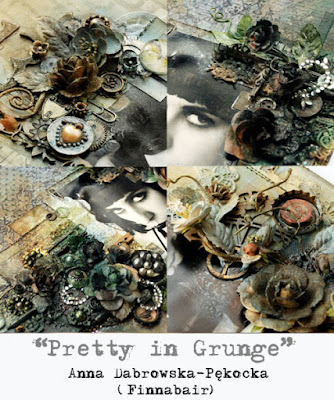 All the elements, paints, and mediums are provided – this project is suitable both for advanced and beginning students. 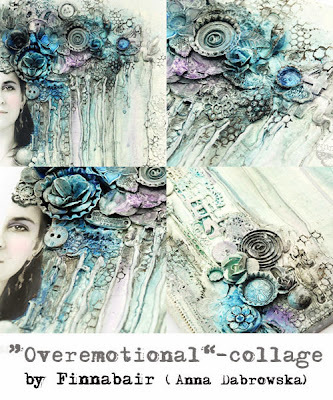 Class time: about 4,5 h.
Let's dive in the dreamy, tattered layers of paper scraps, fabric, lace, twine, and thread. Let your creativity flow and create unique, artistic project based on beautiful, rich textures and delicate colour - all that to get one of a kind, dimensional project which will be a perfect gift or decoration of your home. 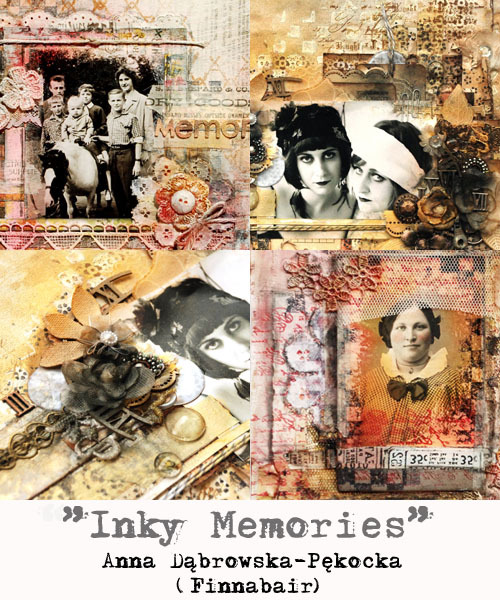 Here is where artistic scrapbooking and mixed-media collage meet - working on scrapbooking paper as a base we will use a range of techniques involving many popular art mediums : Heavy Body Gel, White Gesso, Spray Paints and we will work on adding textures built with pebbles and Art Stones. Dimension, layers, eye-catching finishes and a touch of splatters and colour is a perfect mix and it gives you endless possibilities of creating beautiful, rich effects. 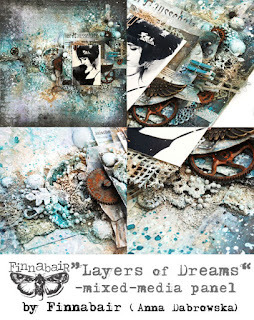 "Layers of Dreams" is a perfect class to explore techniques which you can easily apply to other projects and get the experience in creating your own project with the whole process broken into easy to follow steps and all the tools and mediums explained by the teacher. 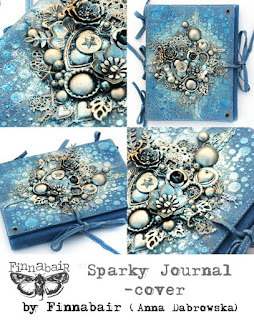 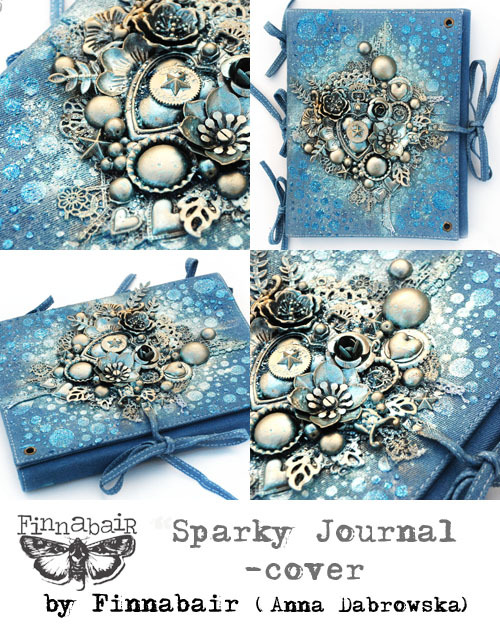 Sparky Journal - Altered denim folder with a lot of amazing shine, texture and detail. This class is a great way to get familiar with a wide range of mixed-media products including Clear Gesso, gels, and all the beautiful mediums which give you this eye-catching, beautiful shine: Art Alchemy Sparks Acrylic Paints and Metallique Waxes. 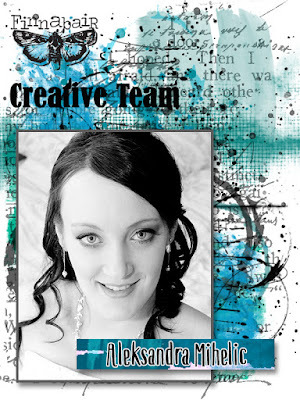 Together we will build all the composition explaining all the products used, giving a lot of useful tips and ideas and working with a range of colour choices to make each person in the room happy. 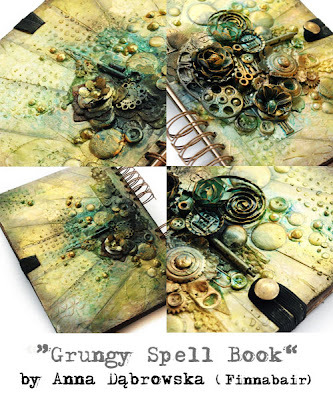 All the techniques presented in this class can be easily used on many other projects such as home decor and altered objects or journal pages. Softer side of mixed-media - great way to get familiar with a range of inspiring techniques and products helping you create an a beautiful, delicate yet textured cover on your book, journal or notebook! During the class we will build the composition based on a wide selection of embellishments and paint the project using products from Art Alchemy Range: Impasto acrylic paints, Waxes and more! 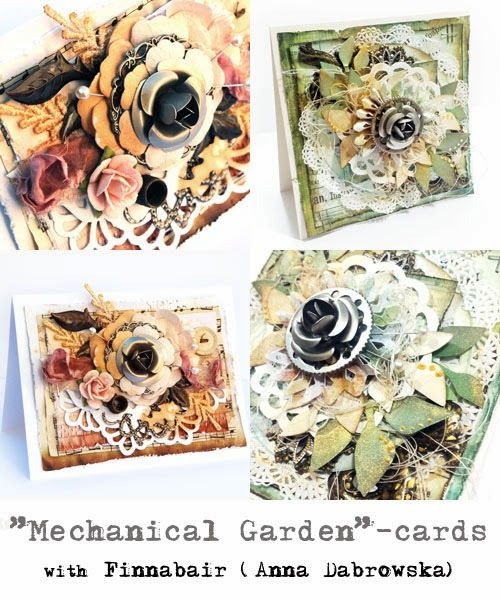 As always, I will explain the products, techniques and creative possibilities, give tips and ideas - all the techniques presented during the class are easy to transfer to other surfaces and projects. “Haze and Shine” is a great project to play with subtle sparkle and shine effects and delicate colour palettes - there will be a wide range of colours available for students to choose! 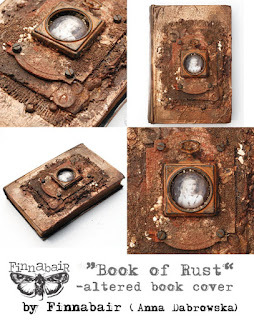 It is all about the inspiring power of rust! 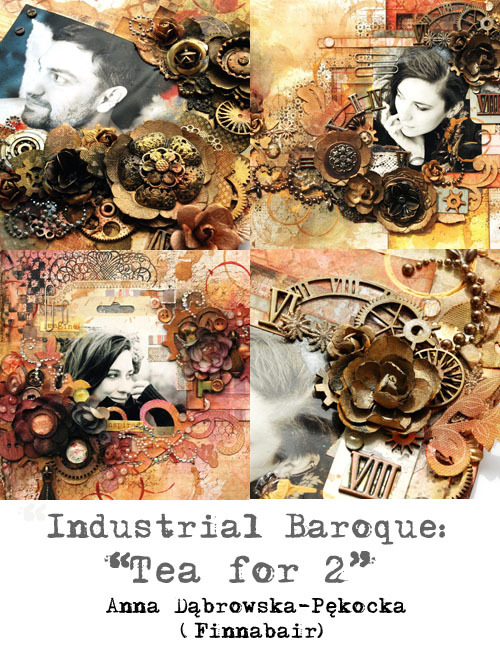 If you like worn-out, salvage look and would like to try exciting and effective techniques – this is a class for you! 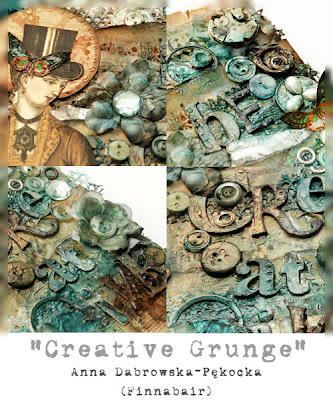 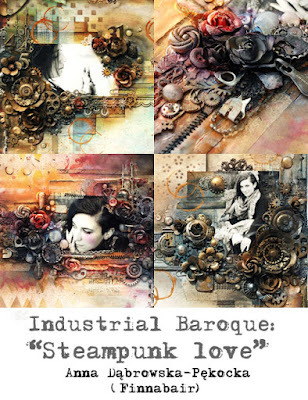 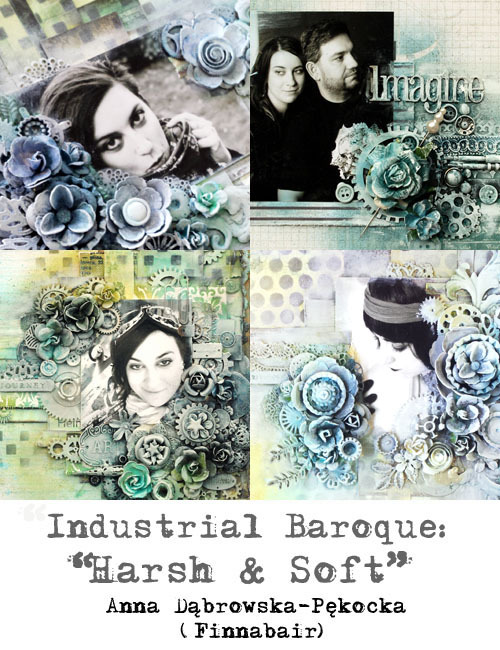 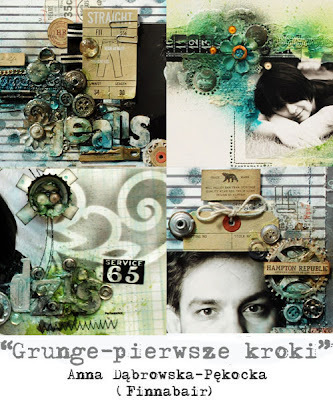 This finish is perfect for any vintage, steampunk or grunge inspired projects and will give you a chance to achieve more heavy, masculine look on any kind of project. 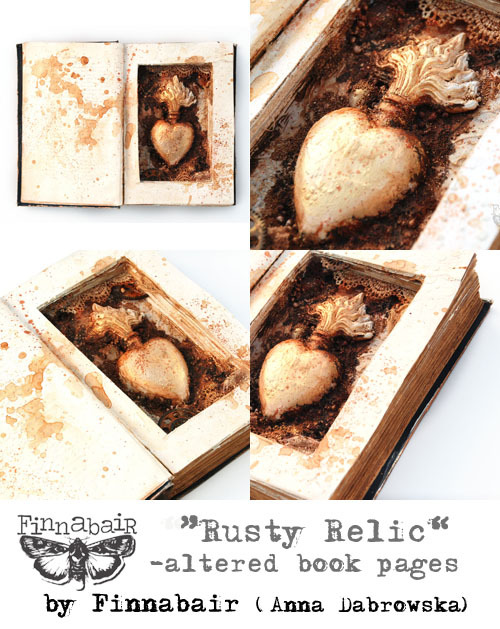 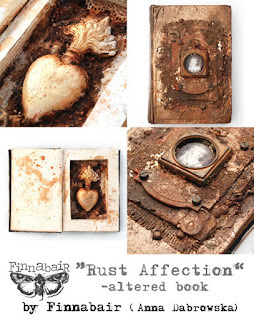 Bring your own book for a complete mixed-media makeover which will change it into real, old and rusty treasure. 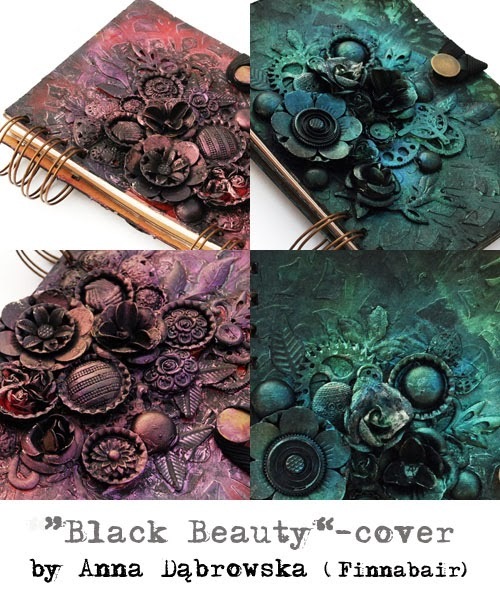 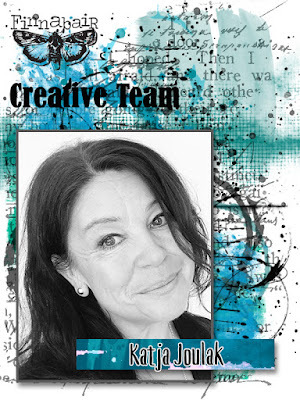 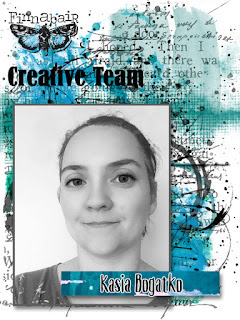 Together we will apply a selection of techniques based on Art Basics, Art Extravagance and Art Ingredients art mediums which will transform your plain book cover - we will try Crackle and Rust Effect Pastes, Mica Powders, Art Alchemy Acrylic Paints and more! 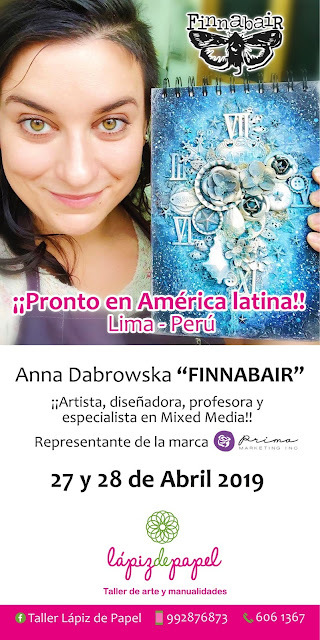 I will share my experience, demonstrate steps and techniques and give you advise to make sure you will get the best effects but there will be space for experiments and a lot of fun! In the second part of the class we will focus on carving a frame insisde of the book and creating beautiful, heavily antiqued composition using Modeling Paste, Rust Pastes, Art Alchemy Paints and more – it will be a perfect add on to your cover and a chance to create unique piece which will be great gift or your own personal treasure. 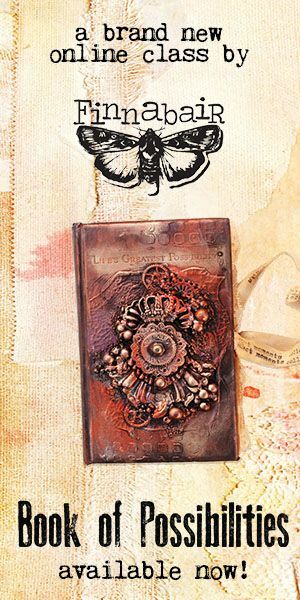 I will provide a full set of art mediums and embellishments to finish the project inside and outside – excluding the hard-cover book. This class is suitable both for advanced and beginning students. 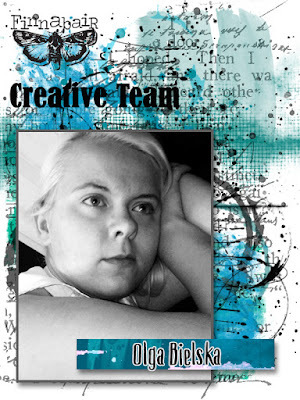 Class time: about 7-8 h (full day) or about3.5 h if we will do cover only.